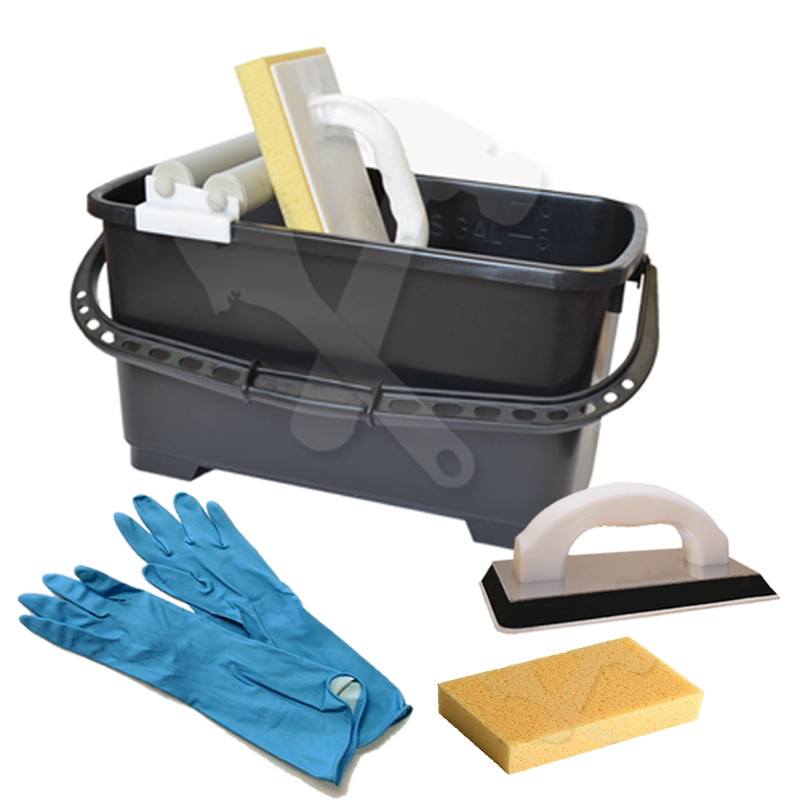 This is a kit we have put together to provide all of the essential tools required to do a professional grouting job. 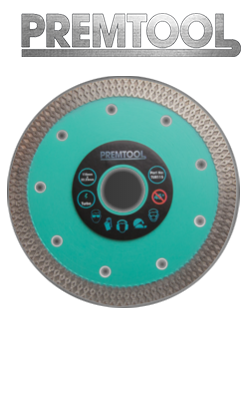 This particular kit is designed to be cost effective but without compromising on quality, it is perfect for all tradesman if you tile all day long or even if you only need it for one job. Contains items MADE IN THE EU.